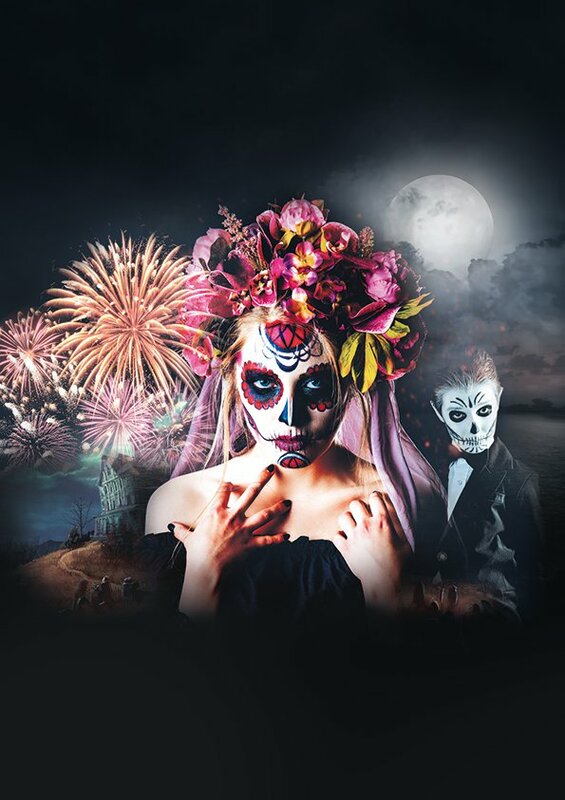 A haunting Halloween and half-term of family fun is on the horizon at The Boulevard. 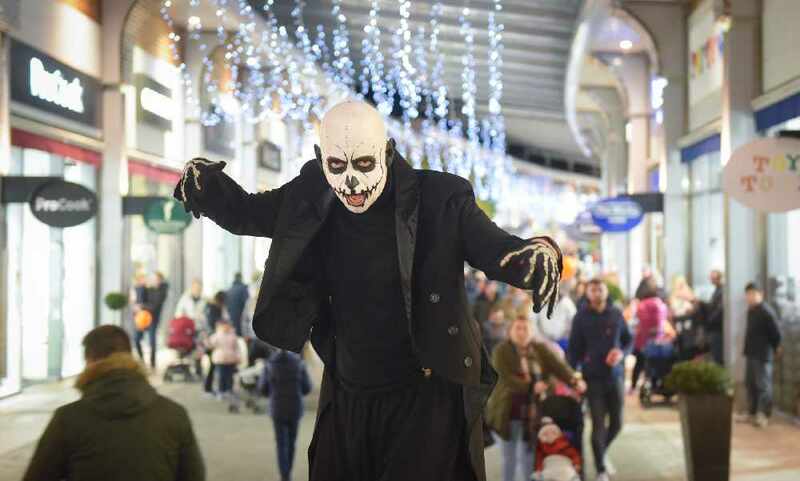 We’re making the most of Halloween fun this half-term when spooky stilt-walkers, glow jugglers and unicyclists will continue to roam the mall from Saturday 27 October – Sunday 4 November. 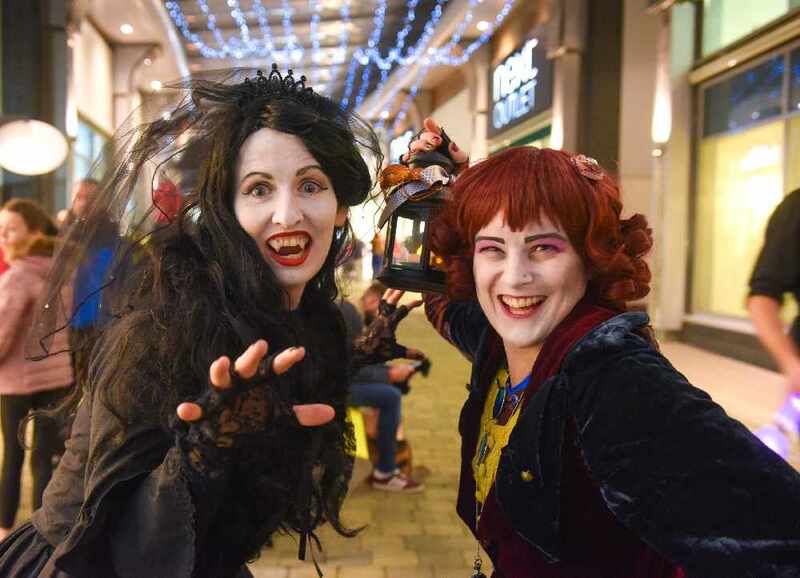 Shoppers can also delve into the lucky dip cauldron at Guest Services, offering a selection of gold, silver and bronze prizes for anyone making a purchase at The Boulevard throughout the Halloween and half term period. From Saturday 27 – Sunday 28 October, the first of three-monthly Artisans at The Boulevard events will launch, welcoming a selection of Irish producers selling unique creations including fashion, jewellery, homewares, art, home-baked goods and much more.